Read on to find out all about dashi and why this traditional Japanese ingredient has become so popular with Western chefs. What is Dashi? 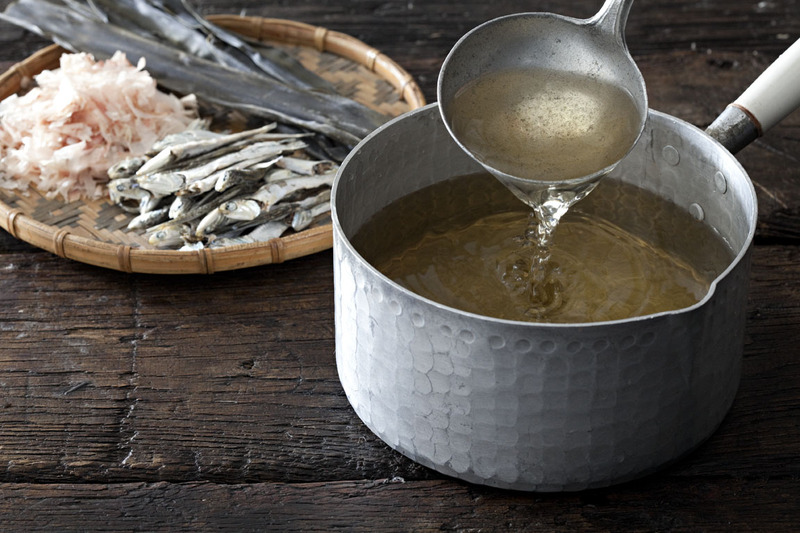 Dashi is a stock, broth or bouillon made by simmering ingredients like bonito flakes or konbu kelp in water. There are many different kinds of dashi! The most common type of dashi is made from bonito flakes and konbu kelp, but it can also be made from dried anchovies or sardines, shiitake mushrooms or konbu kelp on its own. There also many different variations on how exactly dashi is made, with many chefs preferring to change the temperature, simmering and steeping times according to their own precise requirements. Don't worry if you're a home chef though! There are many different kinds of instant dashi available, with varieties available for those who prefer vegetarian or organic dashi, require MSG free dashi or want dashi for a specific dish like noodles or stewed dishes. All you need to do is add hot water! If you'd like to try making your own dashi from scratch you can find all the information you need in our homemade dashi stock recipe. 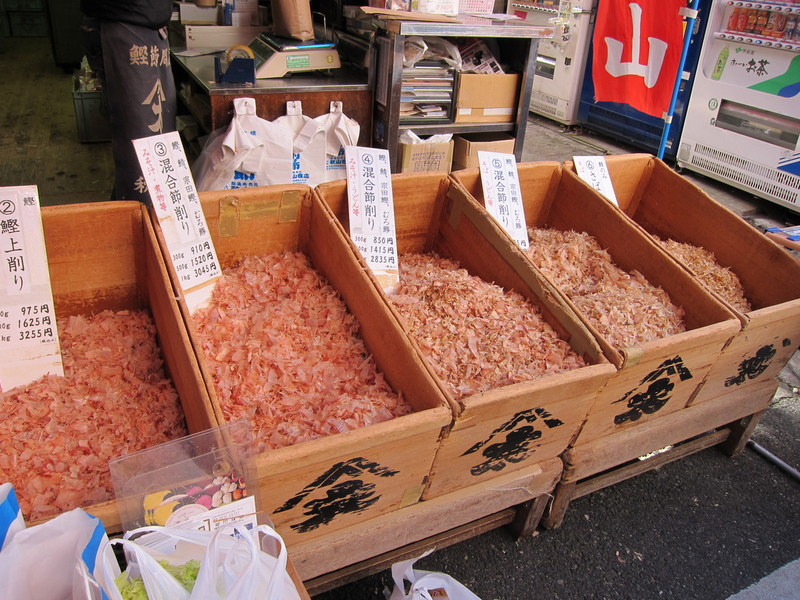 Dashi is so widely used in Japanese cuisine because it contains lots of umami. Umami is the 'fifth taste', alongside salty, sweet, sour and bitter and was first scientifically identified in 1908. The natural umami found in foods is normally structured as glutamic, inosinic or guanylic acid. Dashi also acts on the taste buds via the same mechanism as sugar and fat, not surprising then that people love the taste! 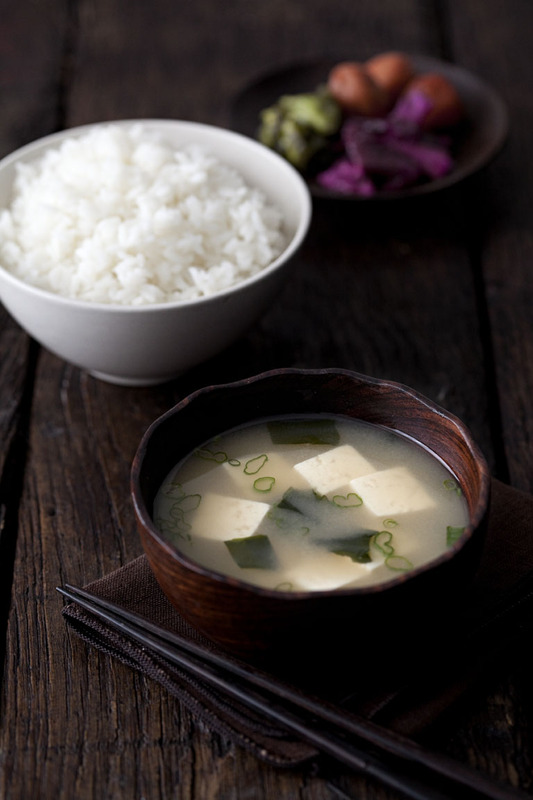 Thanks to these properties dashi can easily be used to make healthy foods more satisfying or to reduce salt in a recipe, without reducing the amount of flavour in the finished dish. What Can I Use Dashi For? - Inspired to try dashi? You can find a wide range of dashi powders and everything you need to make your own dashi from scratch at Japan Centre. We also have a big selection of recipes to make it easy to find tasty dishes with everyday Japanese products like dashi. Posted in Food, Recipes and tagged Dashi, how to cook, spotlight, umami. Bookmark the permalink.